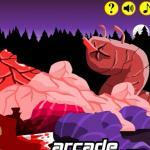 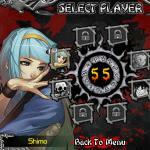 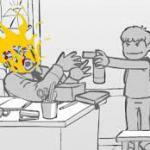 Play Whack Your Ex on Friv 5 Games: Kill your former partner in this violent thriller! 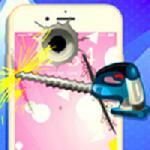 Whack Your Ex is cheaper and funner than therapy. 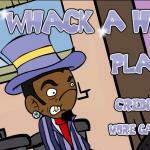 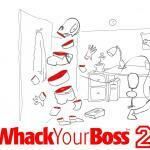 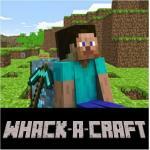 If you're interested in "Whack" series games, you can also try Whack Your Boss 2.